Babacar Junior Diop has been appointed UN Ambassador after his brilliant participation in the UNFPA Scholarship Program in August 2016. He fights with his team to engage and give voice to young Africans through free education and entrepreneurship by positively influencing their communities regardless of gender. social class, religion, culture or skin color. ” On February 20, 2017, after being shocked to see one of my former classmates leave school to help his family because he could no longer afford to pay for his studies because of his mother’s death, I was determined to create a non-profit organization to help those who do not have access to quality education and training. I bring together all my ambitious friends and teachers who had the same vision to develop the project on a very important scale. I’m working currently with UNFPA, UNESCO and Governments to establish a platform called ALFI LEARN which is in progress where multitudes of free training courses will be available in February 2018 “. Babacar J Diop was raised for several years in Guédiawaye in the city of SHS before moving to Parcelles Assainies. Graduate of the Pedagogues of the School Group and the prestigious Business School IAM (African Institute of Management). In 2016, he is the youngest leader to win the Best Entrepreneur of the Year award despite his spectacular failures with MEVEI CORP and Africabook Inc. under the chairmanship of former Minister of Communication of Senegal Moustapha Mamba Guirrassy. As a young person, he remained an exemplary student and always a class leader in management and studies. He was seven years old, a phenomenon in terms of leadership, perseverance, hope, objectivity and relevance. He modestly always showed his touch of strong man of passage in the primary school, elected best student of the school “LES FILAOS” in 2002. On this momentum, he leads his small way where he wins with his team of the Sileye Guisse school the famous competition of leadership and general culture denominated “Gestu Senegal” of the price of the best educational institution with its sparkling answer giving them the victory in the final, in 2006, to the CEDEPS under the aegis of the president Abdoulaye Wade . 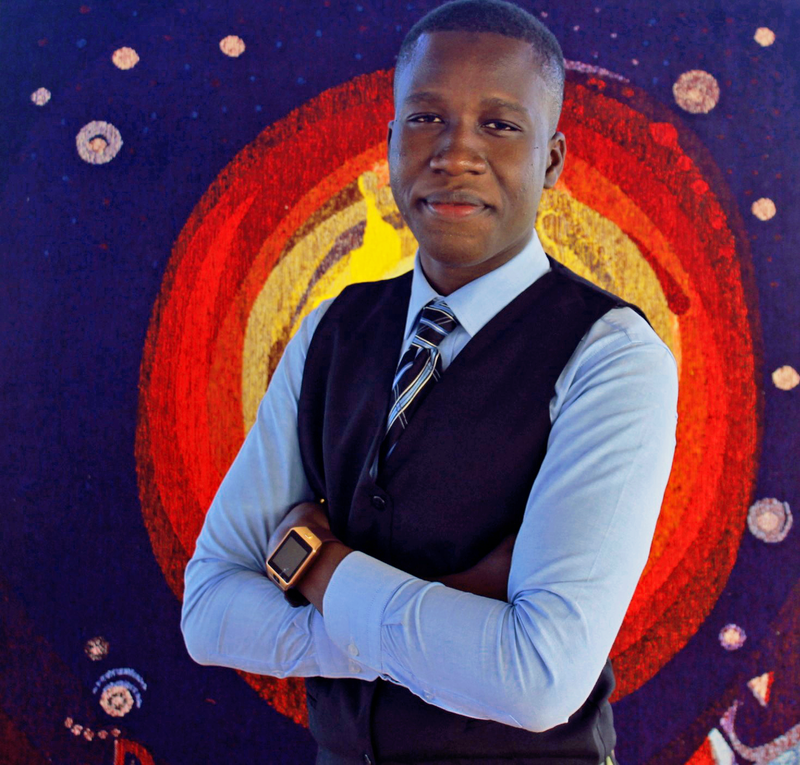 Babacar J. Diop, in his status as a young entrepreneur, focused on public services but also on civic engagement in his community by training, sensitizing and motivating young people to the African promise. That’s what makes him a human rights activist nicknamed “The Young Community Organizer” given by his friend in 2015 Scott Hartley from Harvard University who followed him in his daily actions on social networks . He was ranked 1st in a Youth Voice preselection under the leadership of 40 participants, which gave him the chance to represent the African Institute of Management during the 2nd season organized by Social Change Factory in May 2016 in Dakar. He was rewarded the same year by the European organization MakeSense for his brilliant participation in associative and cultural activities. In addition, Babacar J Diop is one of the most influential ambassadors of MakeSense in Senegal. He was awarded in April 2017 as one of the young hopefuls of Senegal at the Eco-Forum contest at ENSEA with a speech reminiscent of one of the jury members of Barack Hussein Obama. In 2017, he was selected as the best candidate in West Africa by the American Express Fellowship Program and Ashoka. Babacar J Diop is considered in the United States and China as one of the references of the Youth of West Africa. He will participate in 2018 in many international activities and competitions that he has selected to share his vision, ambition and program.